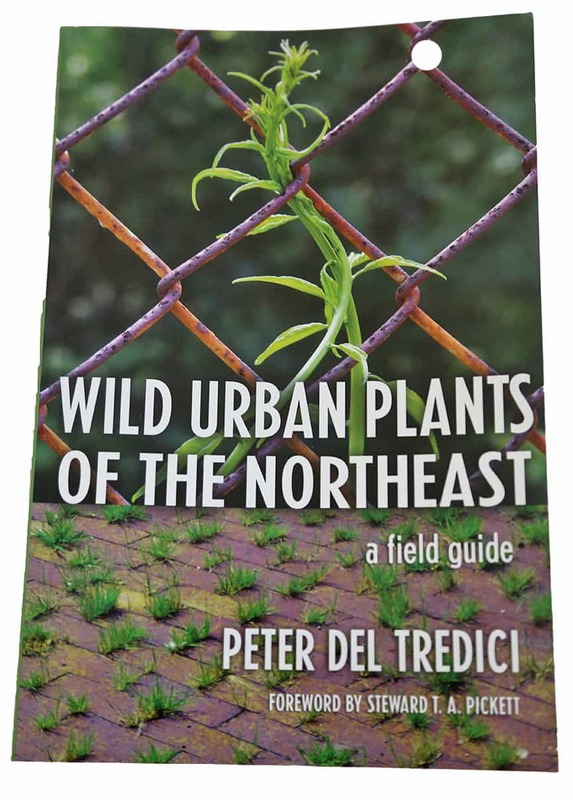 The first time I opened this book I said to myself, “Wow – let’s put Peter Del Tredici in charge of all the plant field guides!” This is the weed id book I’ve always longed for. So many field guides to weeds either have a couple of drawings which never, somehow, look like the plant in my garden, or they only contain a closeup picture of the flower. That’s all well and good if you have a flower on the plant, but what about those weeds that aren’t yet blooming, or are past bloom? Any closeup doesn’t reveal a plants growing habit, and often that can be key to a proper identification. If you’ve had similar experiences with weed id books, and you live in the Northeast, you have to get this guide by Del Tredici because it has all the photos you’ve longed for and more. I image that those in the upper mid-west will find this guide helpful as well as so many of our weeds are the same.